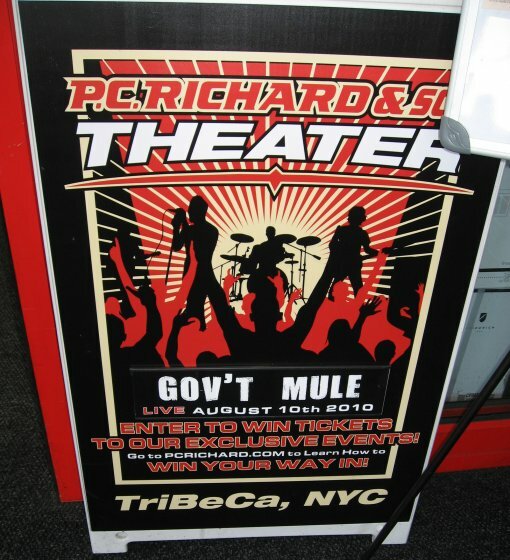 The day before they visit SummerStage, southern rockers Gov’t Mule are playing a free (contest winner) show at the P.C. Richard & Son Theater in Tribeca. You can try and win free tickets to the show over here, contest entry deadline is Aug 3, 2010 at 11:59 PM. However, in case you don’t win, tickets to the Aug 11 GM show at SummerStage are still available.